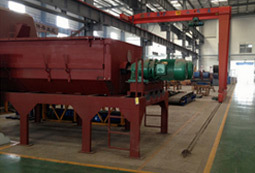 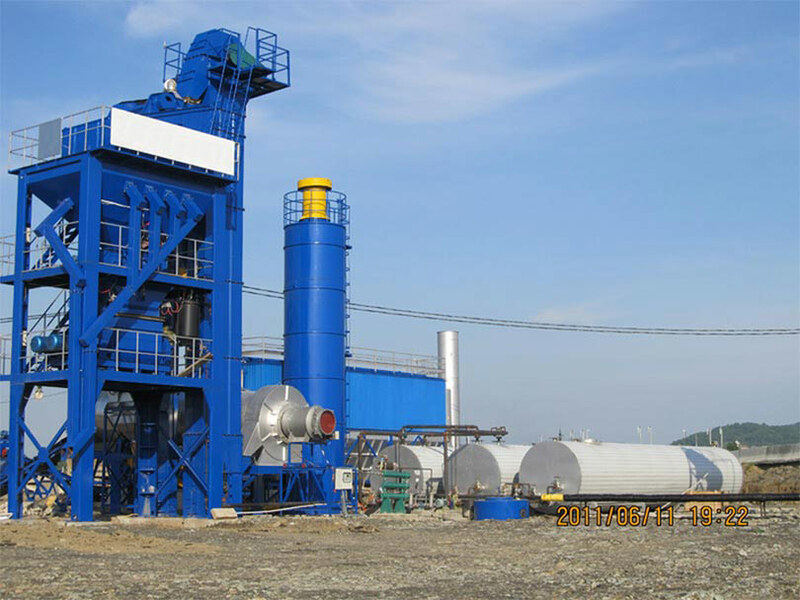 LB series asphalt batch mixing plant mainly including: cold aggregate supply system, drum dryer, burning system, hot aggregate elevator, vibrating screen, weighing system, mixing tower, dust cellecting system, diller supply system, bitumen supply system, electrical control system, finished asphalt storage bin. 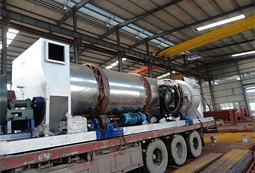 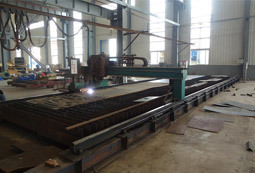 III,Coal burning system; IV,Oil & Gas dual purpose burning system. 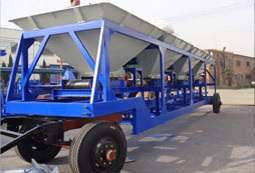 I, Integrated asphalt storage bin; II,Separated asphalt storage bin.